Free To Join Mailers & Safelists? 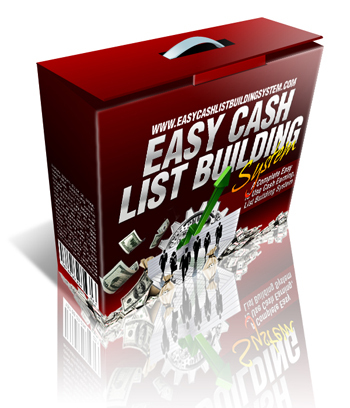 Michael Camire's Pro Only List Building System! 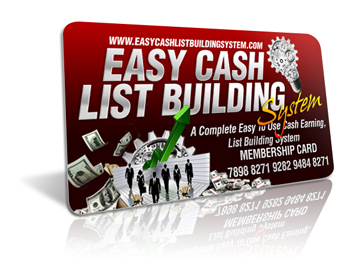 All Members Here Are Pre Qualified Proven Buyers. Forget Wasting Time & Effort On Freebie Seekers. Send Your Emails To Our Double Opt-in, Spam Free List. Get Like Minded Online Marketers Seeing Your Sites. Keep Sending Your Emails Until Your Links Get Clicked. Exchange Views By Opening Other Marketers Emails. One Time Entry Fee - No Monthly Or Yearly Costs. We are an advertising service. You can use the advertising generated to promote your own websites or affiliate link.